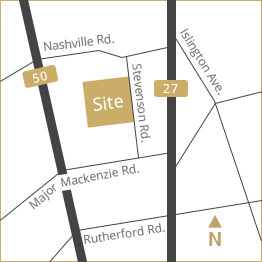 Canvas Developments is a private real estate development company, based out of Vaughan, Ontario. Our variety of services includes home building, property management, and land development. Our team of dedicated professionals ensures that we are at the forefront of the real estate industry. Working closely with local governments across the GTA, we strive to develop and build sustainable communities with a clear objective in protecting and enhancing the surrounding environment. Every development begins with a blank Canvas. 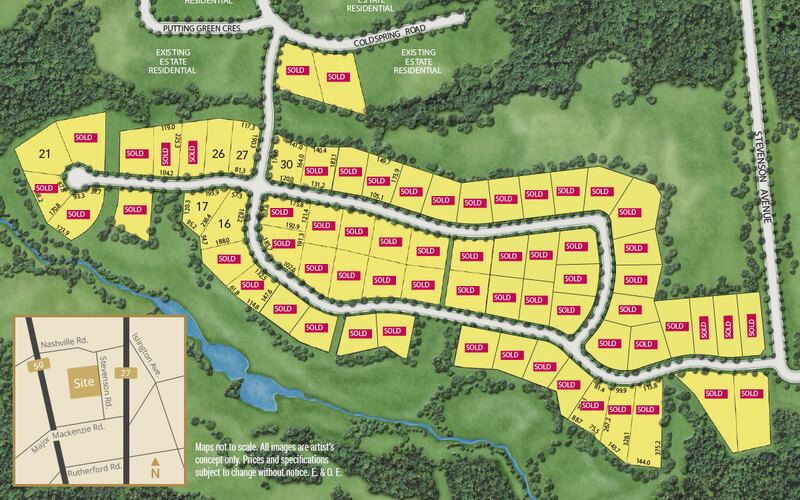 Introducing a once-in-a-lifetime opportunity to build your dream home your way on lots ranging from half acre up to one acre in Kleinburg Heights. A lifesyle of love, enjoyment and luxury awaits you.